PuraPharm has established a reliable supply network close to the origins of different herbs all over the country. 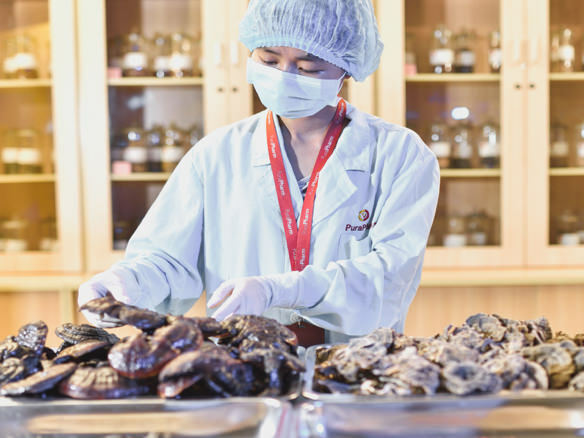 Processing and preparation is critical for TCM efficacy. PuraPharm’s own GMP factory assures manufacturing processes are carried out following strict standard. 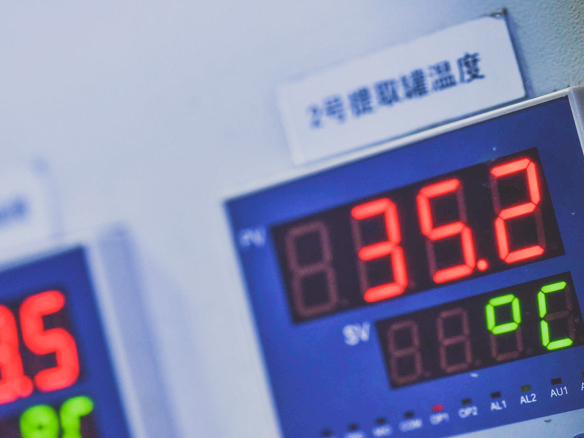 Designed by advanced Chinese medicine production experts, the low temperature dynamic extraction process is sealed and fully automated with computerized settings. The extraction efficiency is greatly improved with better purity of the extract. 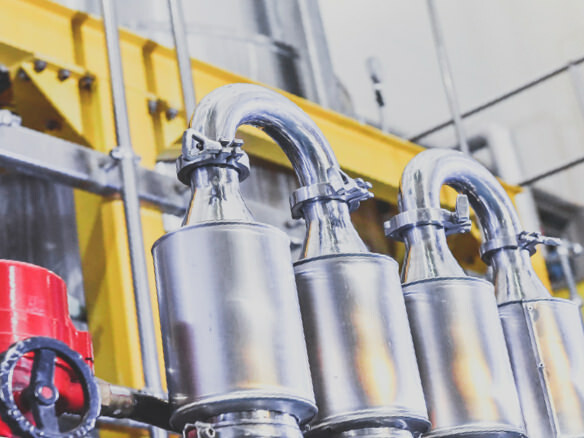 Firstly adopted in TCM production, this instant sterilization process can heat the extract to 121°C, then rapidly cool down to 50°C within 15 seconds. This can sterizile 98% of the pathogens in the extract with minimum damage to the active ingredients. 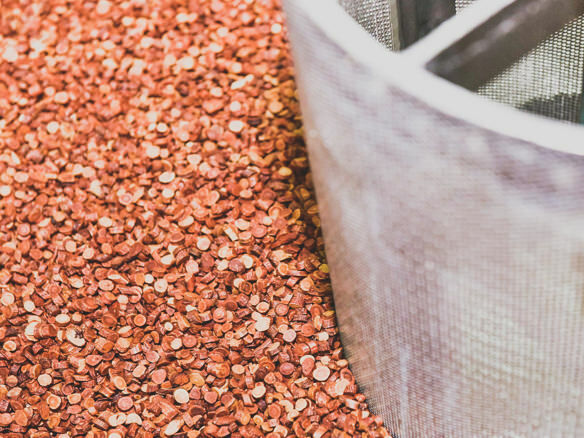 The temperature of the remaining extraction process maintains at around 50°C which maximizes the preservation of the active ingredients in the herbs. 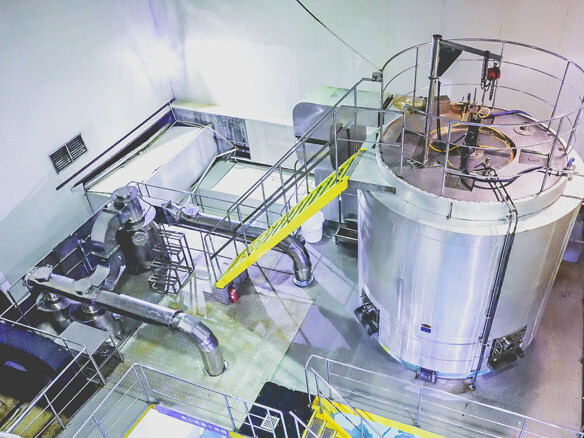 The spray drying tower is approx. 12 metres high. 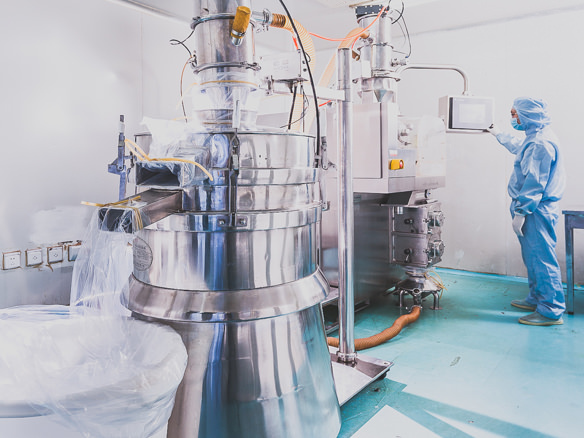 With a 24,000 r/m centrifugal nozzle imported from Japan, the spray drying process can be carried out within seconds and the extract powder transported to the collector within the clean rooms, minimizing the possible loss of the active ingredients at high temperatures. The extract powder is then granulated and packed into sachets or bottles in Clean Rooms. 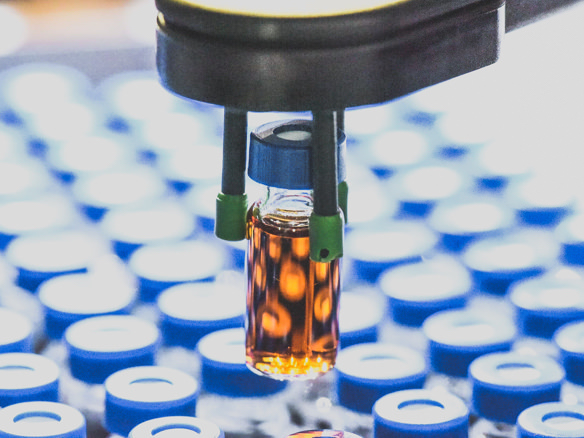 For herbs containing essential oils, entrapment technology is employed to seal the volatile oil in the particles, which can only be released when dissolved in hot water. All batches of products must go through multiple tests before final packaging. In addition to our in-house testing laboratory which is accredited by CNAS, and our internal stringent QC & QA standards, an external independent Swiss laboratory such as SGS SA – SGS Hong Kong Ltd., is hired to randomly check the finished products to ensure safety and reliability of our products.